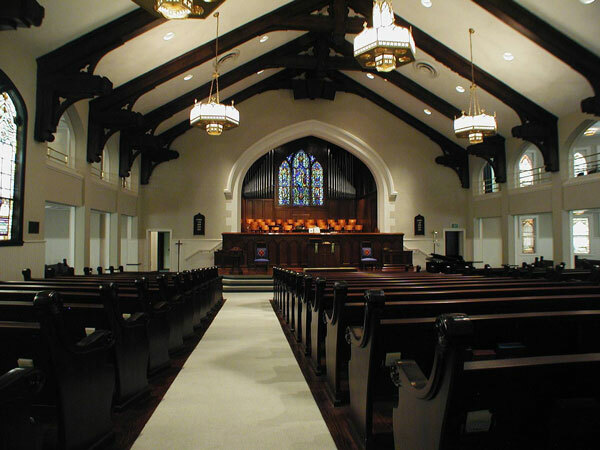 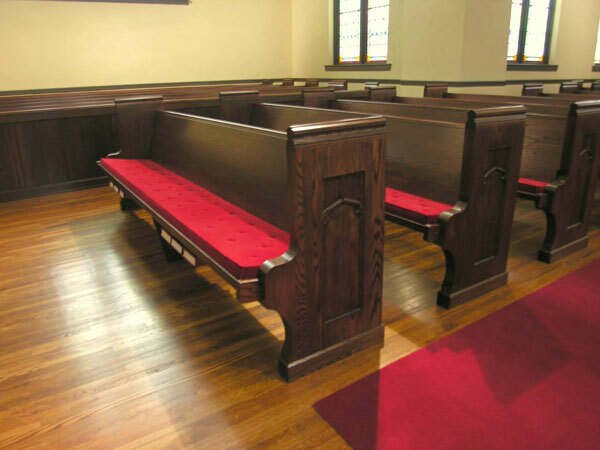 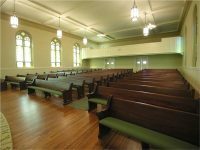 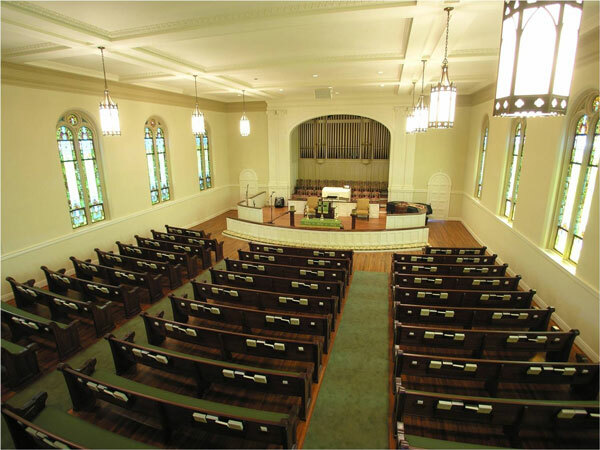 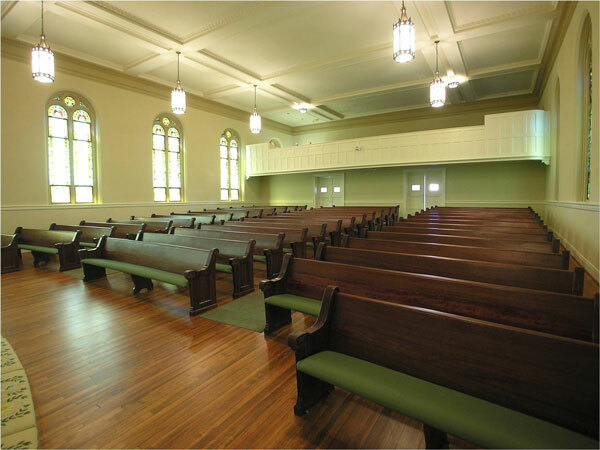 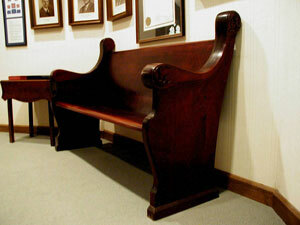 Church Interiors offers services to duplicate existing church pews within your church. 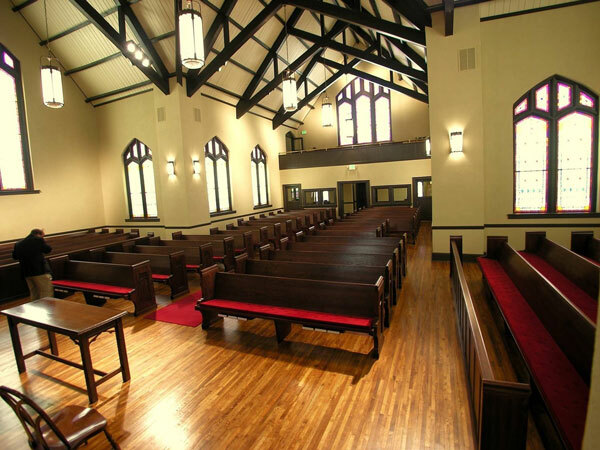 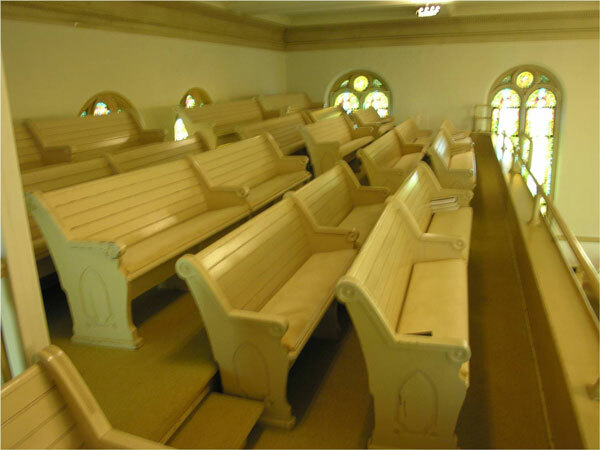 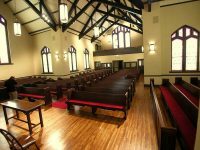 If your sanctuary needs more seating for a recently constructed addition or balcony area, our superior craftsmen have the ability to match and replicate existing pews. 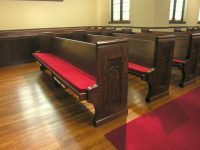 Our pew restoration and refurbishing services allow your facility to preserve and replicate your existing pews instead of forcing you to replace the historical church furniture already being used. 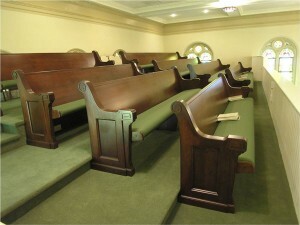 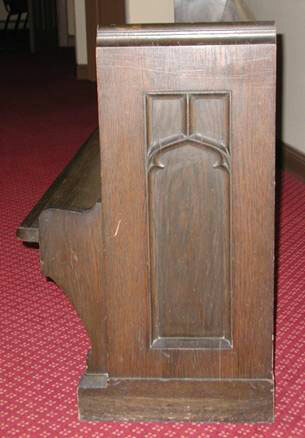 Pews from the 1906 replication.